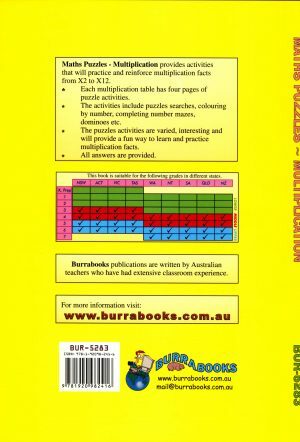 This is the third in the popular series using this unique approach to teaching number facts. 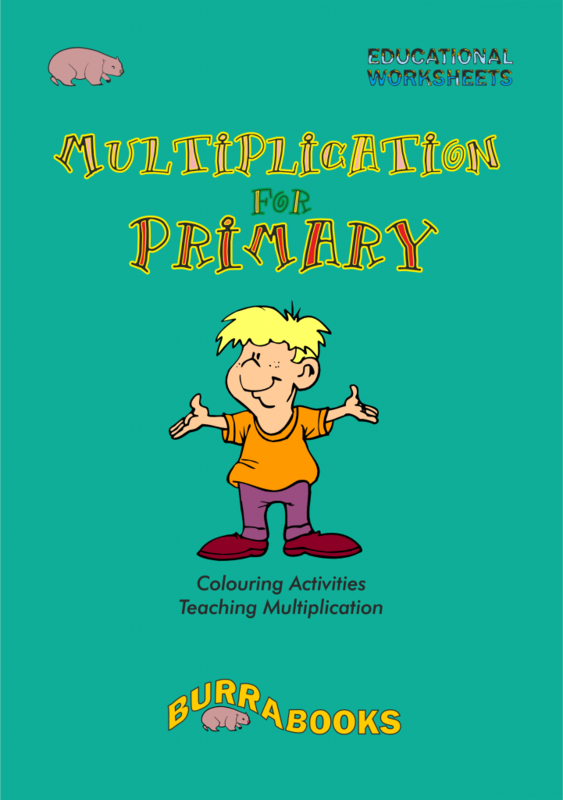 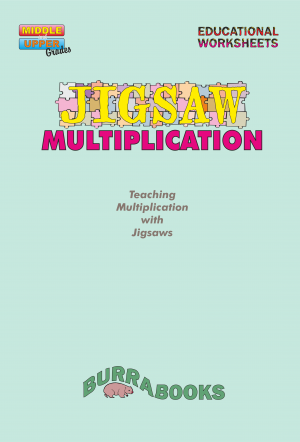 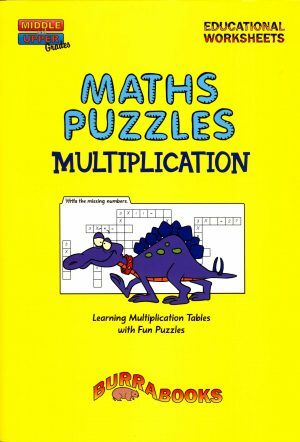 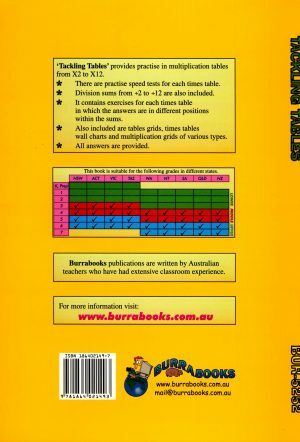 This volume deals with multiplication from basic mathematical tables to more advanced algorithms involving money and decimals. 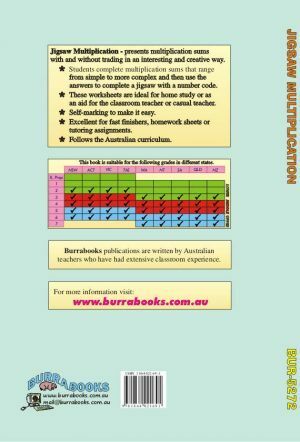 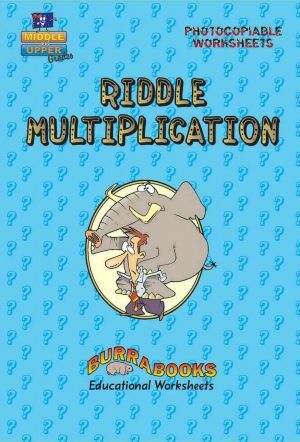 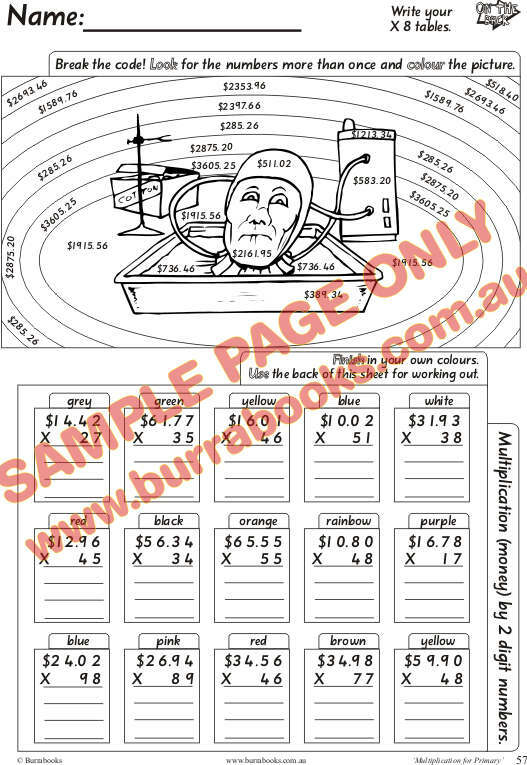 Students find this approach to multiplication fun and easy. 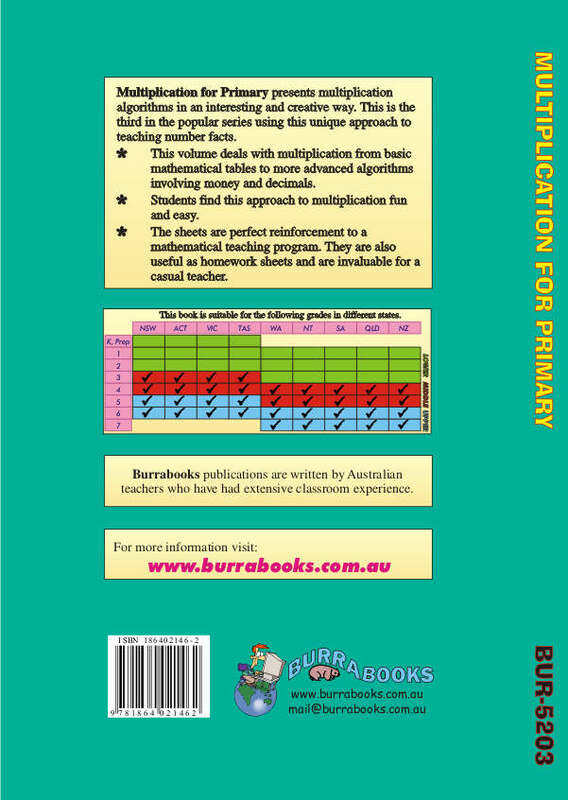 The sheets are perfect reinforcement to a mathematical teaching program. 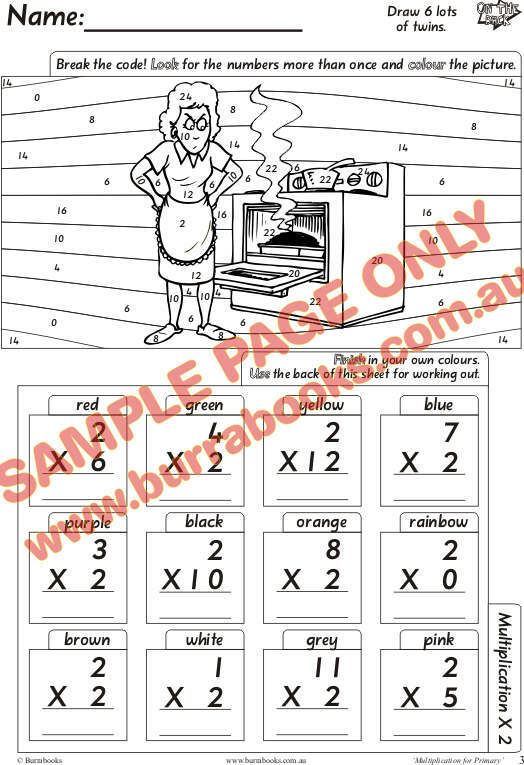 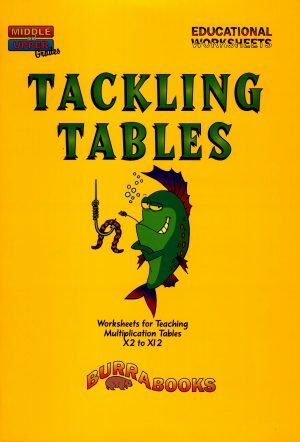 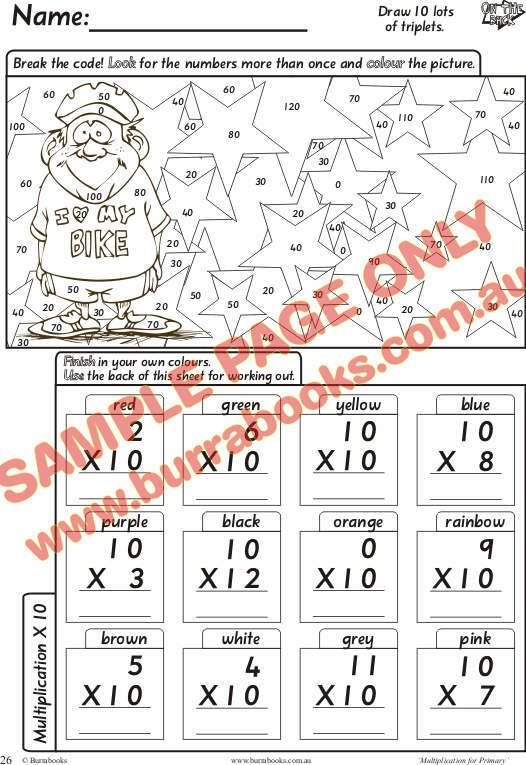 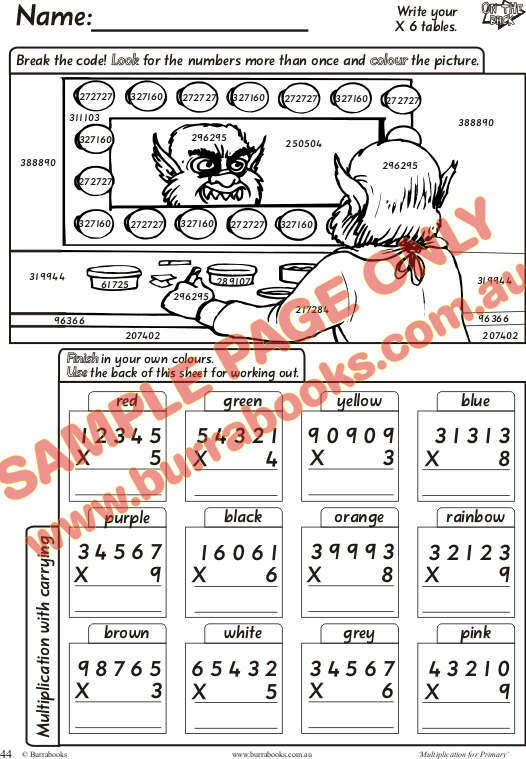 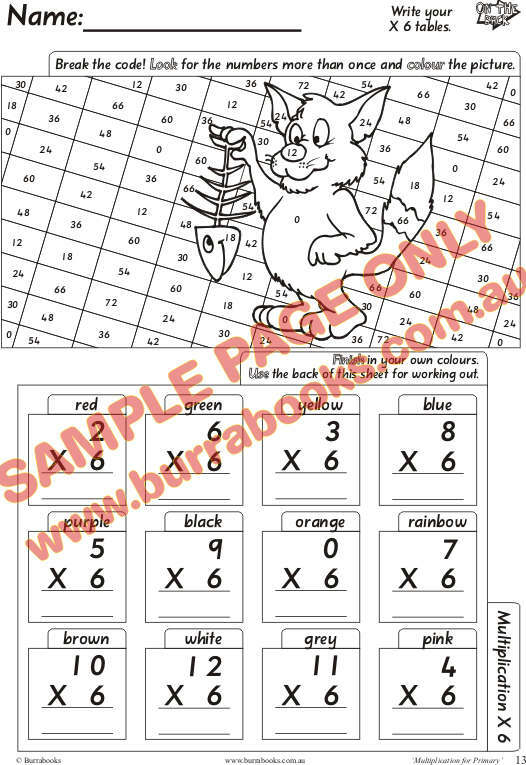 They are also useful as homework sheets and are invaluable for a casual teacher.